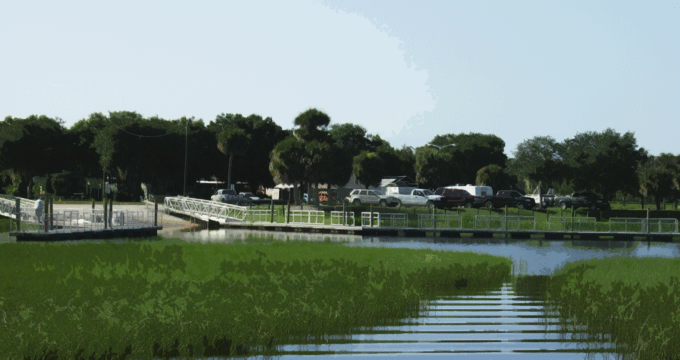 Lake Kissimmee is home to many different species of birds and even home to some rare and endangered species. Here is some of the birds you can encounter during a visit with us. The bald eagle, with its snowy-feathered (not bald) head and white tail, is the proud national bird symbol of the United States. Lake Kissimmee and the Osceola County are has the largest population of Bald Eagles in the Eastern United States. You will see these magnificent birds on our airboat tours, fishing trips and staying at our campground. The Snail Kite is in the Hawk family and this particular species can only be found in South Florida in the United States. The Snail Kite feeds primarily on Snails. 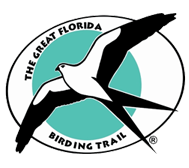 Many of these birds can be photographed and seen while on our airboat tours. This long-legged, S-necked white bird is found throughout the Americas and around much of the world. It is typically the largest white egret occurring anywhere in its range (only the white-colored form of the great blue heron is larger). They are found in great abundance on Lake Kissimmee.